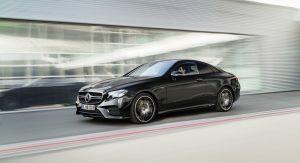 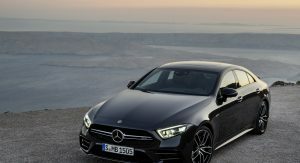 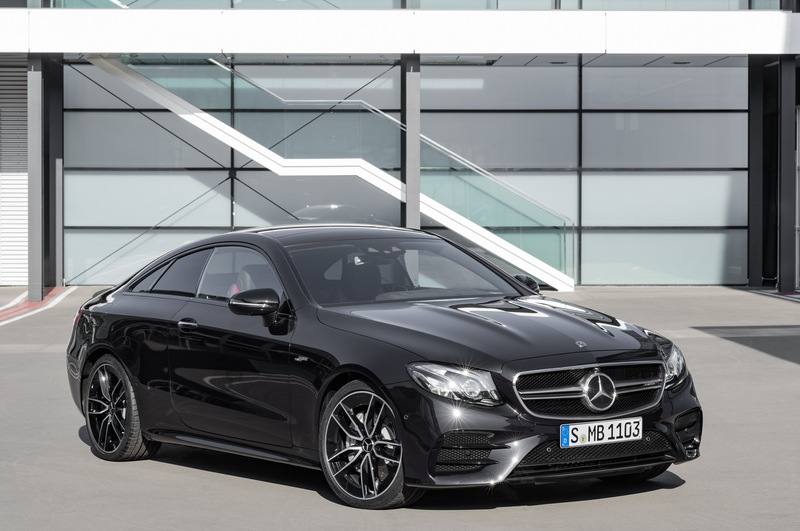 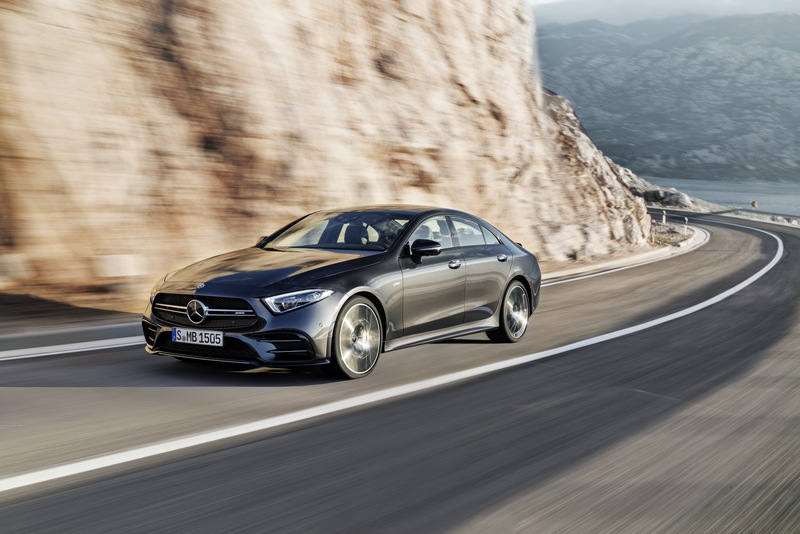 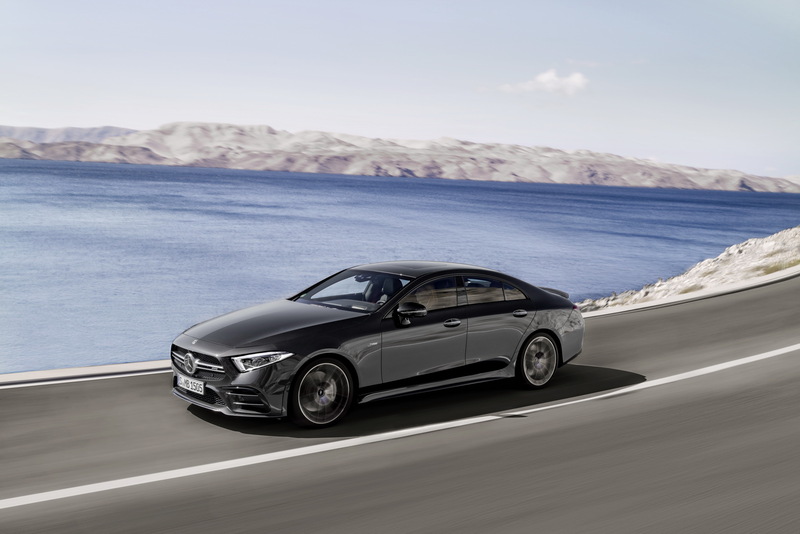 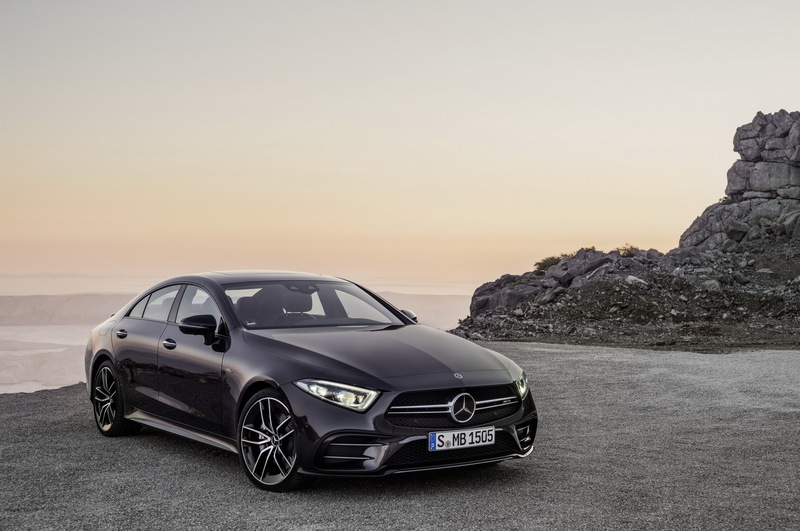 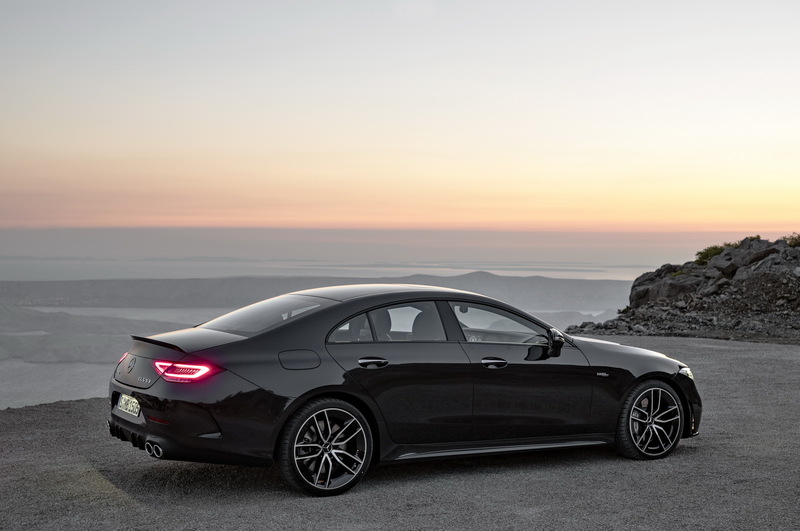 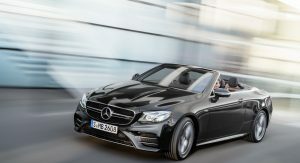 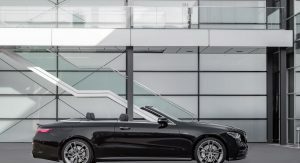 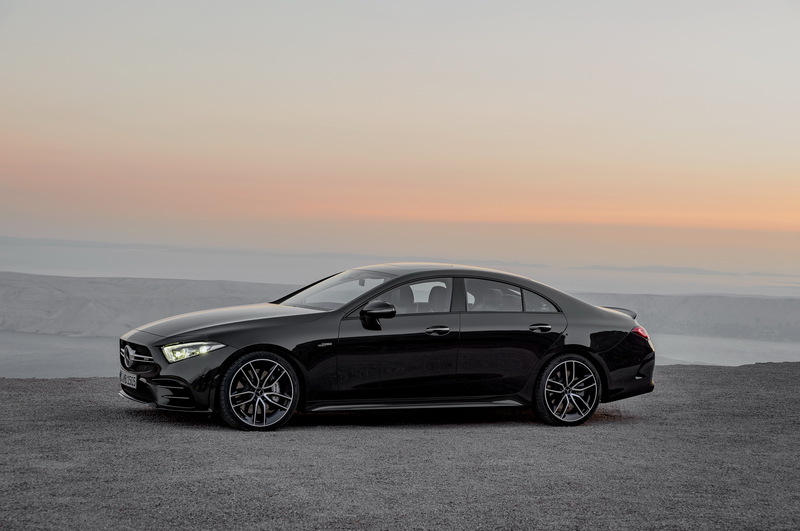 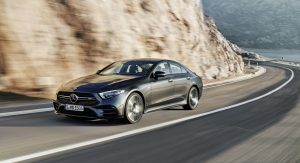 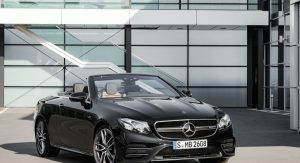 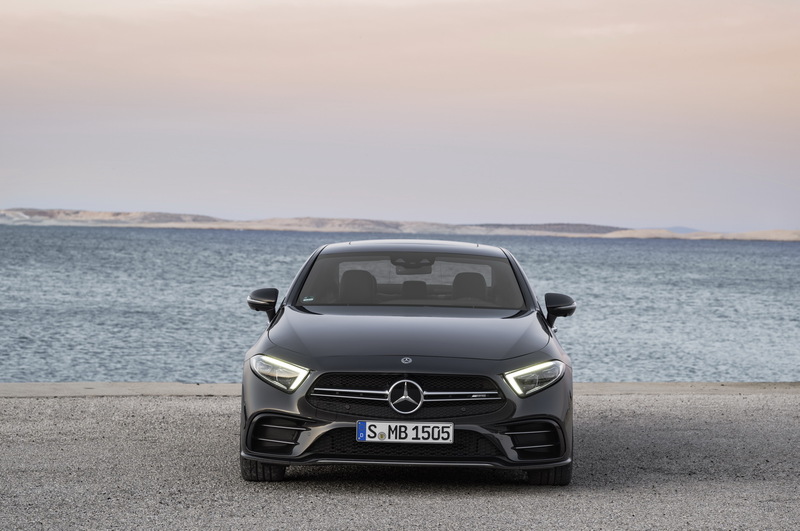 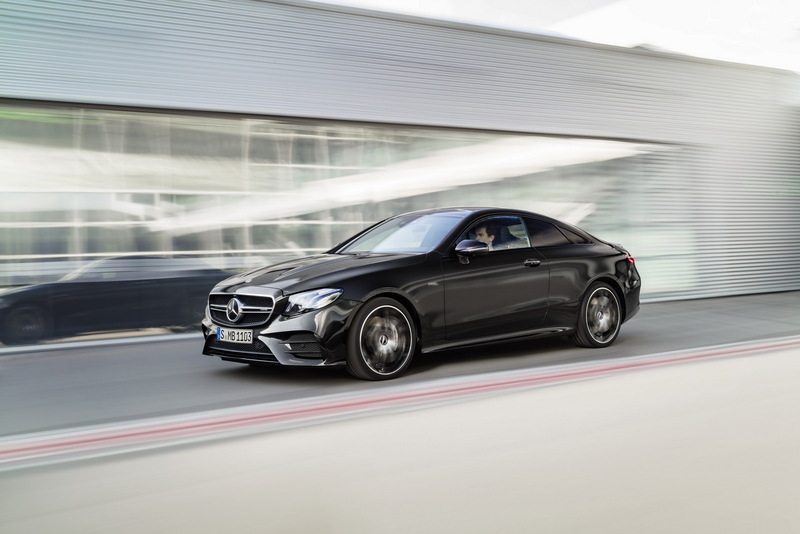 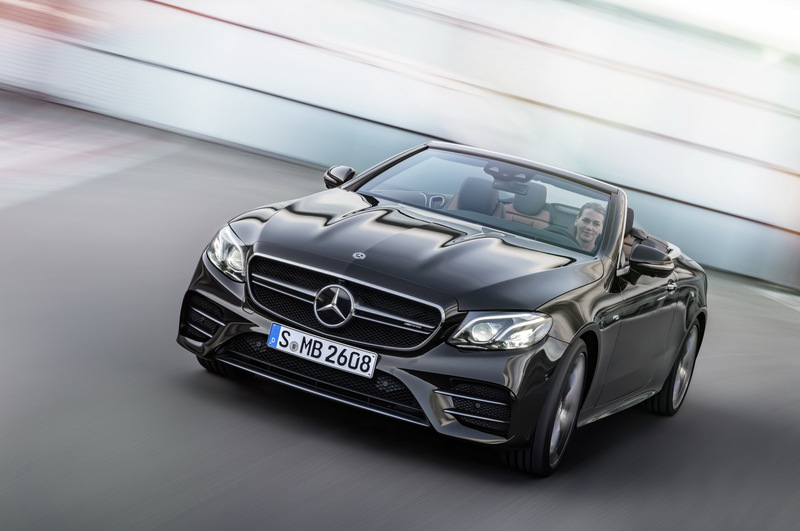 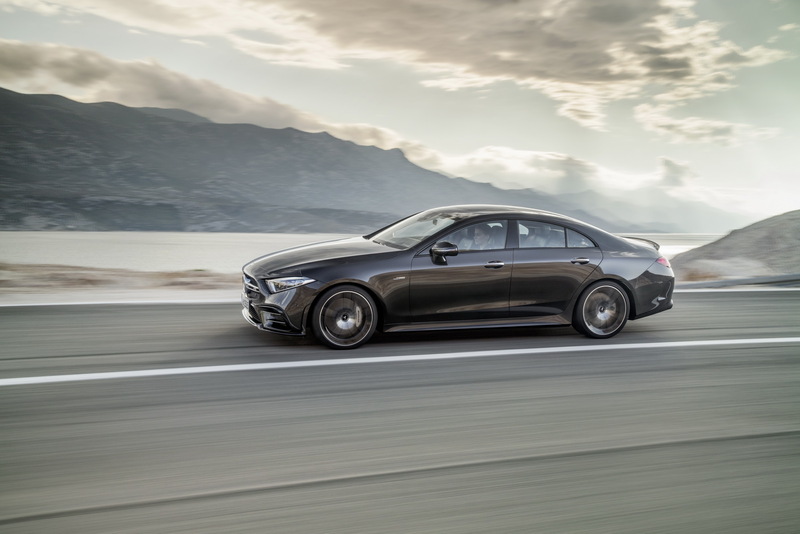 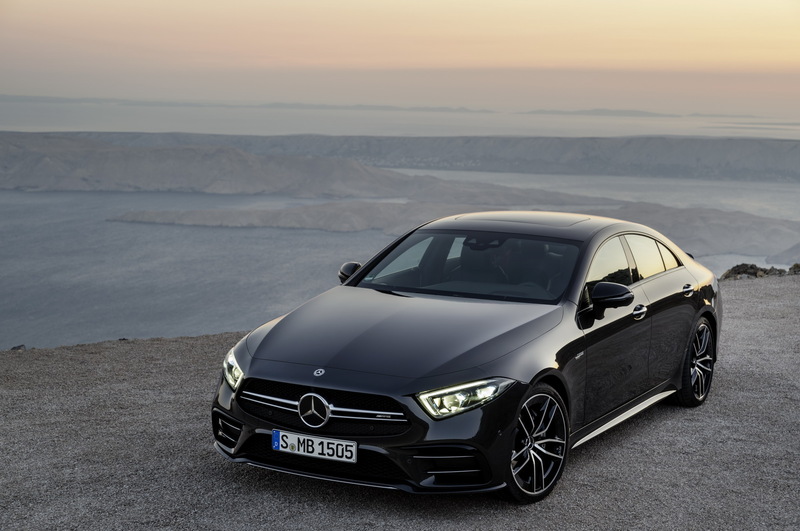 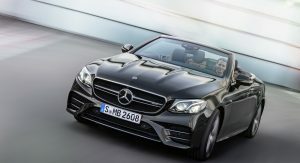 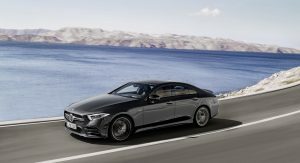 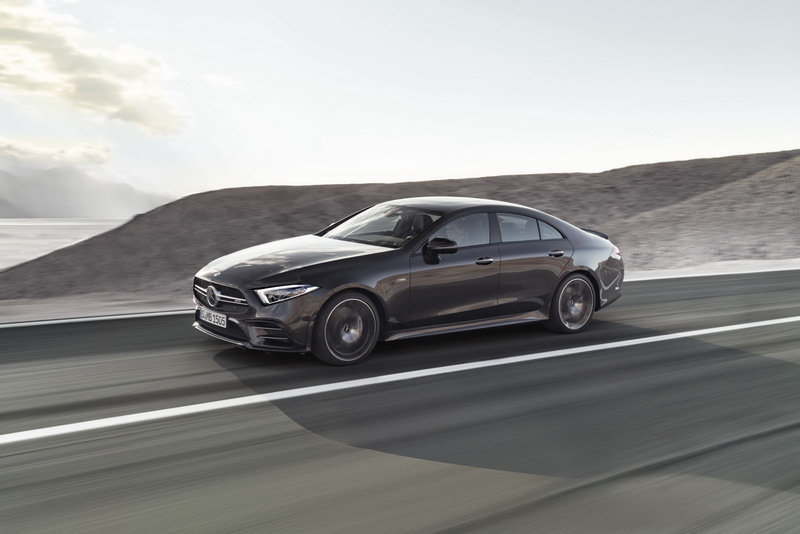 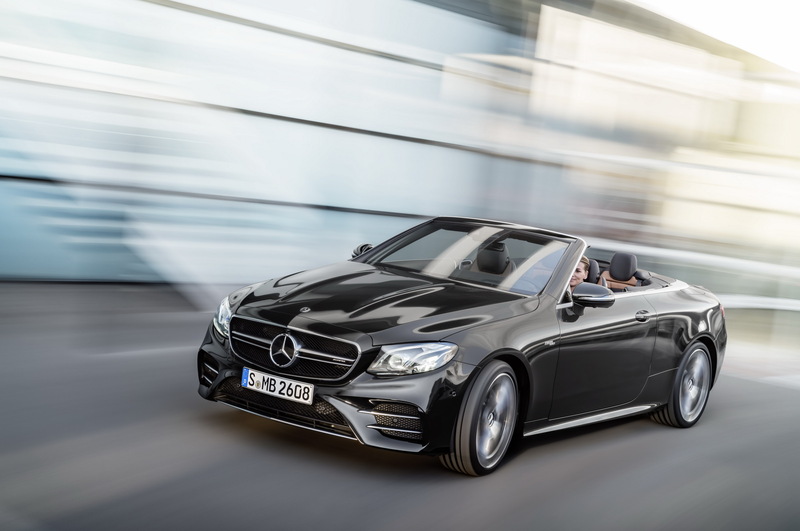 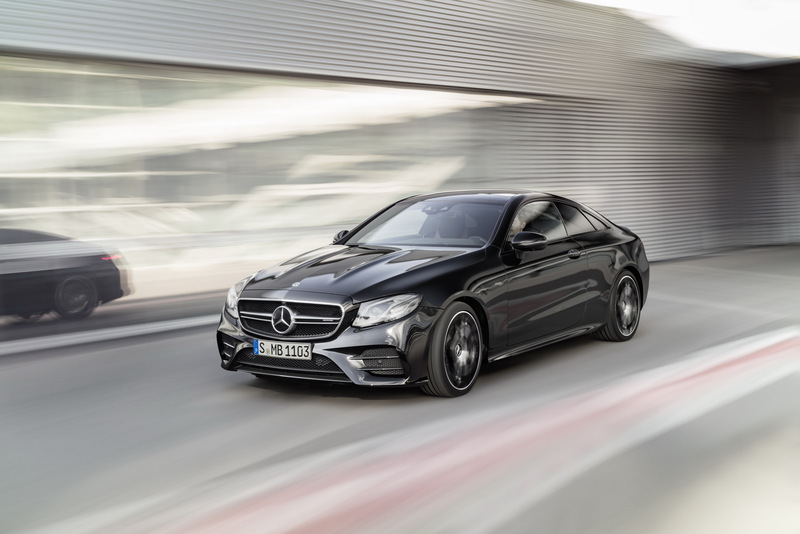 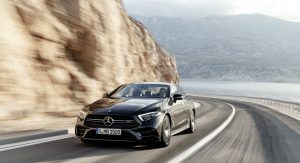 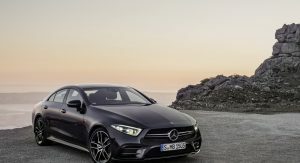 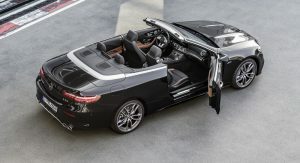 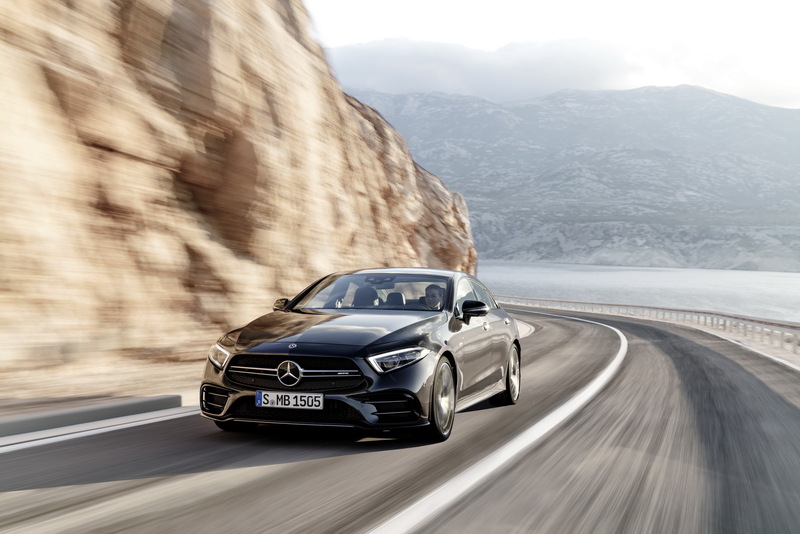 Mercedes-AMG has revealed the new 53-Series models of the CLS, E-Class Coupe and Cabriolet in full, introducing not only a new model designation but the first AMG models to feature electrification as well. 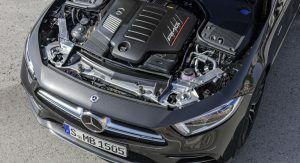 The highlight of the new models is of course their powertrain, which is comprised of a twin-turbo 3.0-liter inline-six engine with 435hp and 383lb-ft (520Nm) of torque paired to an EQ Boost starter-alternator that can momentarily provide an additional 21hp (16kW) and 184lb-ft (250Nm) of torque. 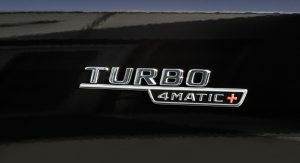 The EQ Boost starter-alternator also feeds the vehicle’s 48-volt electrical system. 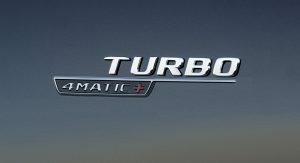 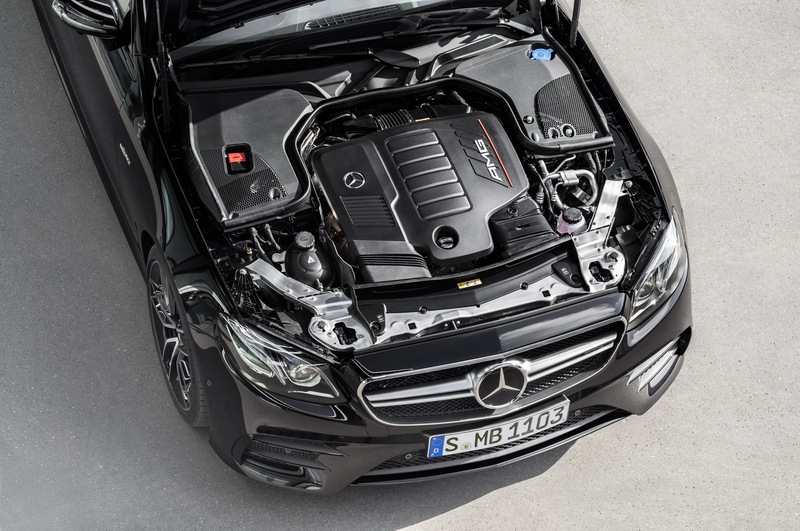 A nine-speed AMG Speedshift TCT 9G automatic transmission sends the power to AMG’s fully variable Performance 4Matic+ all-wheel drive system. 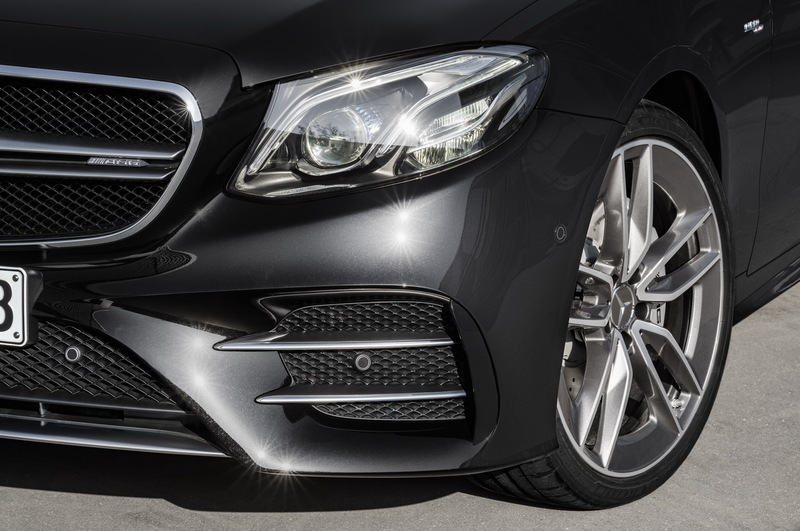 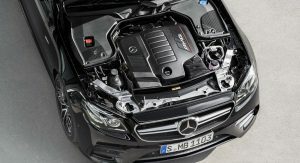 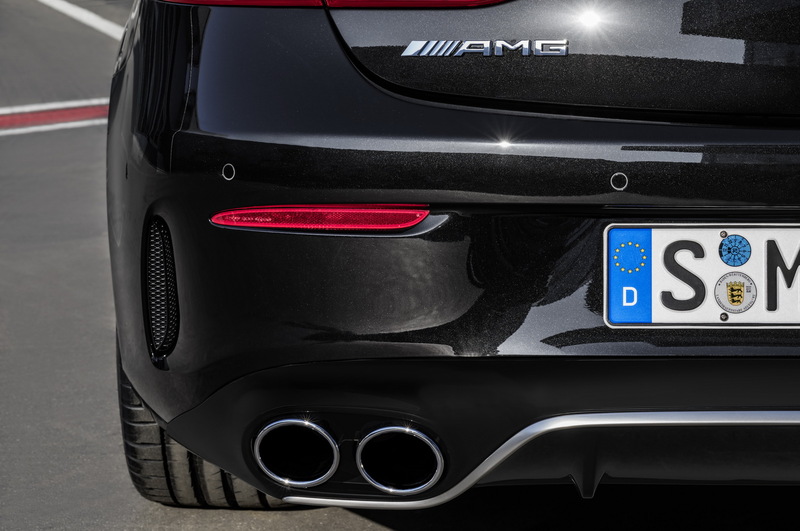 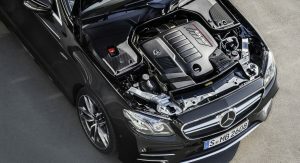 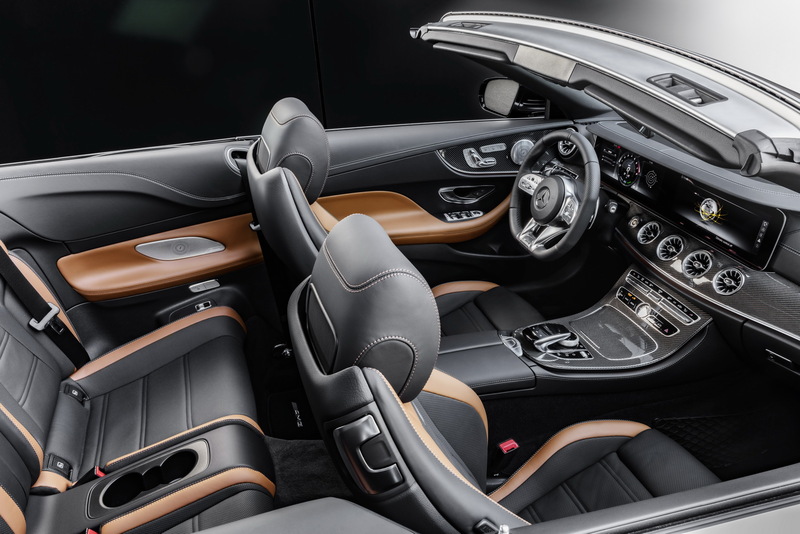 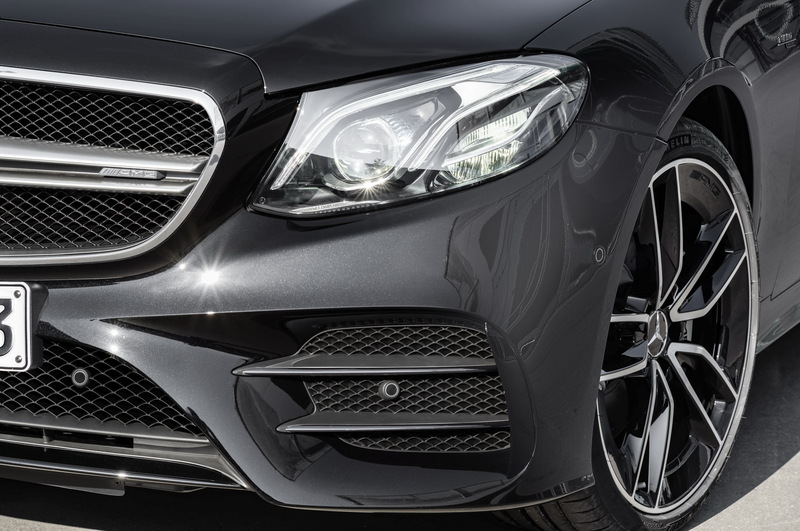 AMG has fitted the new straight-six engine with one regular turbocharger and one electric auxiliary compressor while the EQ Boost unit is mounted between the engine and transmission. 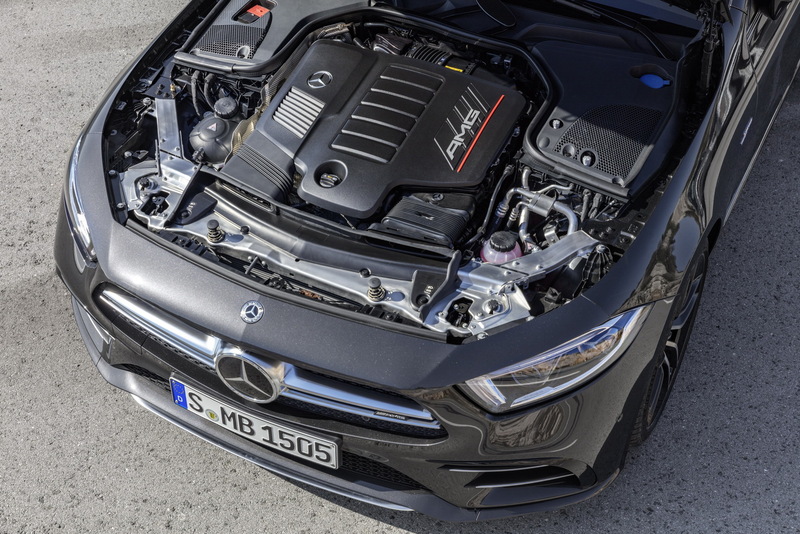 The electric compressor offers high charge pressure without any delay when moving off with the help of the EQ Boost unit, enabling the 3.0-liter straight six engine to perform essentially without lag. 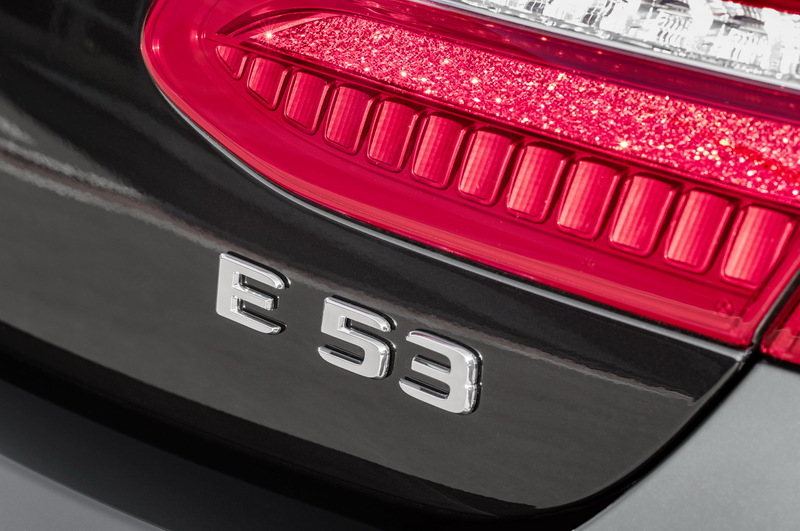 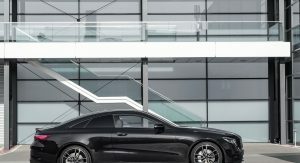 The main goal was to reduce fuel consumption and emissions but still offer the performance and dynamics of a true AMG. 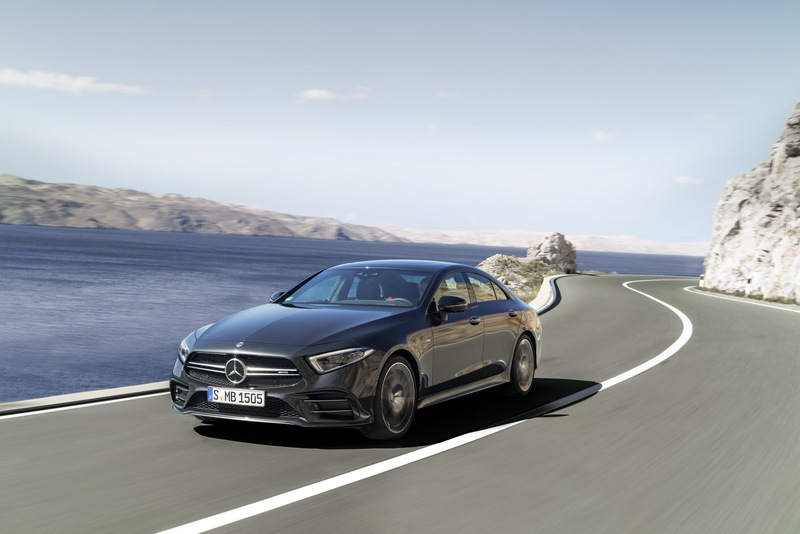 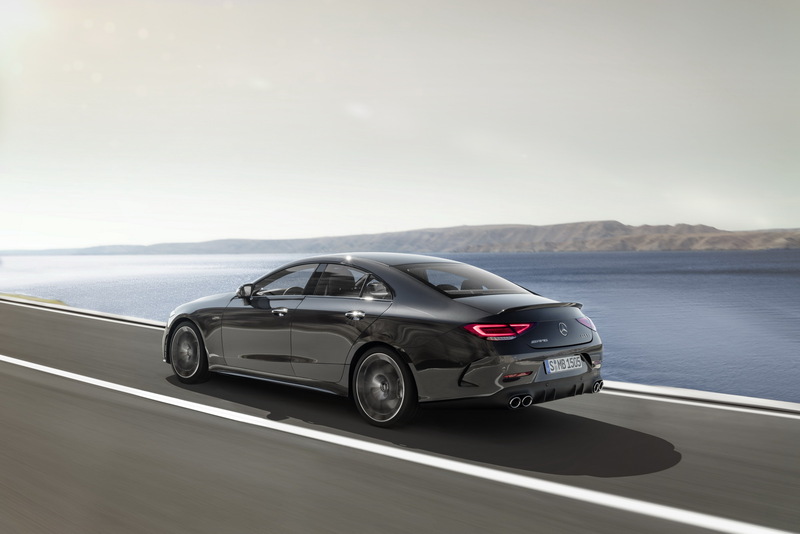 The new CLS 53 claims a 0-62mph (100km/h) in 4.5 seconds and a top speed up to 167mph (270km/h) while returning a combined 8.5lt/100km (27.6mpg). 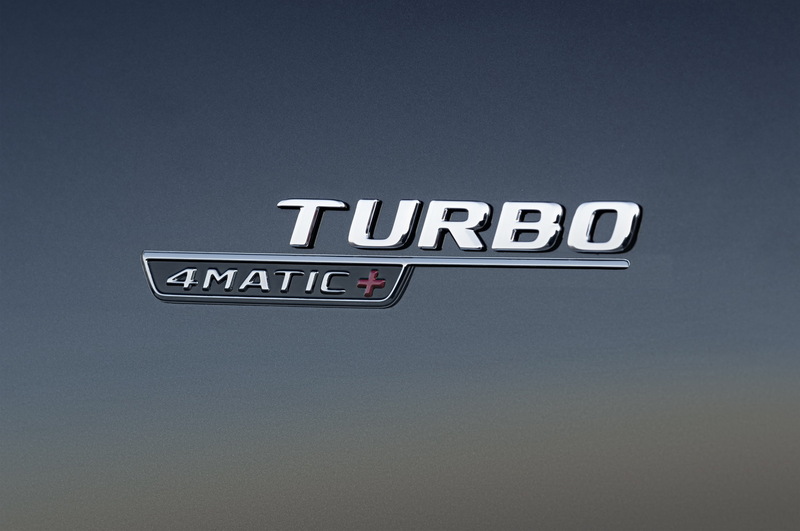 The driver gets to choose between five different driving modes (“Eco”, “Comfort”, “Sport”, “Sport+” and “Individual”). 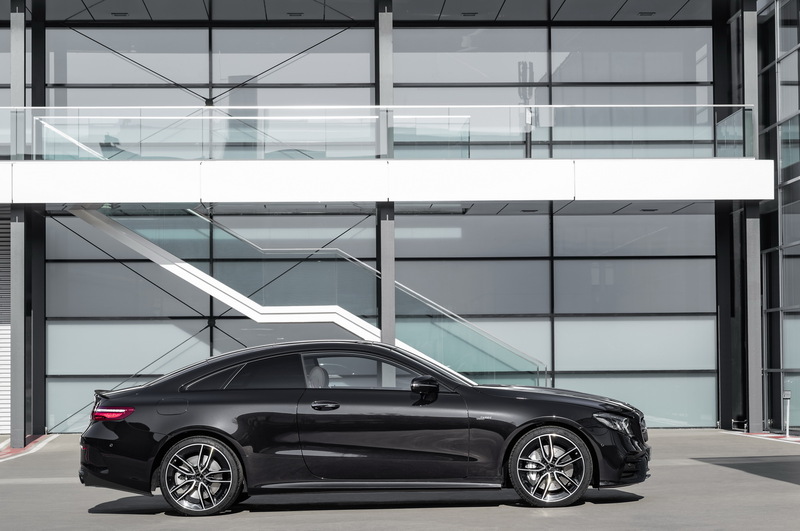 The chassis has been upgraded with a multi-chamber air suspension, special steering knuckles and load-bearing joints and more negative camber on both axles. 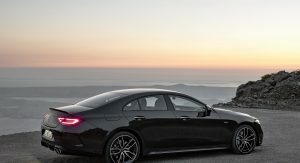 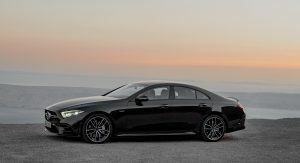 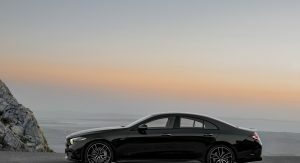 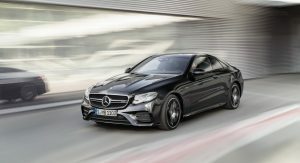 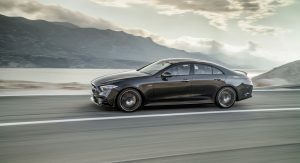 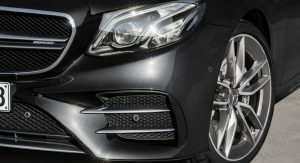 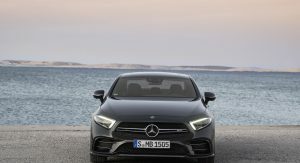 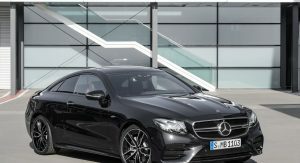 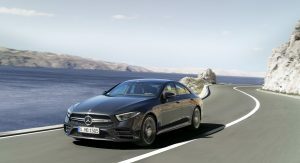 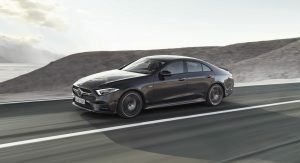 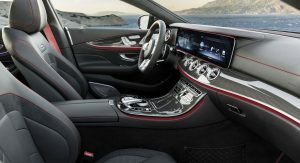 Mercedes AMG will debut the new 53-Series models with a special Edition 1 version of the CLS 53 4Matic+ that features exclusive details, including a special interior with details finished in a fine copper color, black nappa leather with contrasting copper stitching, ambient lighting and more. 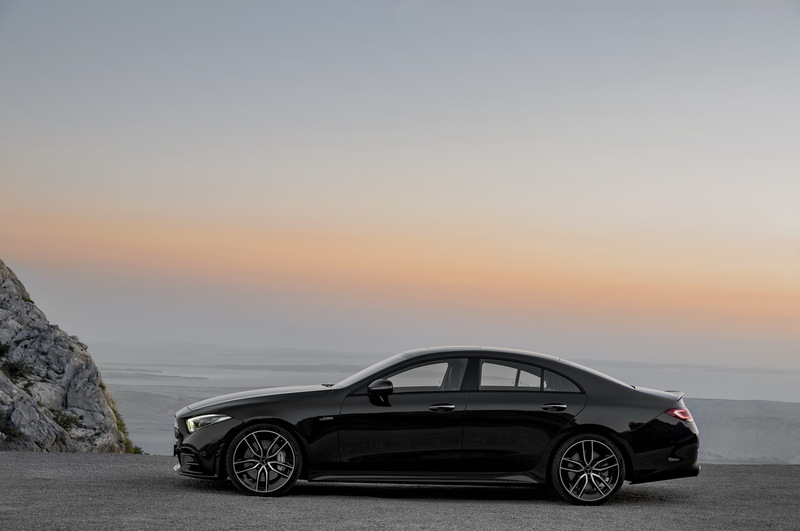 For the most part, black is the top luxury go to for color. 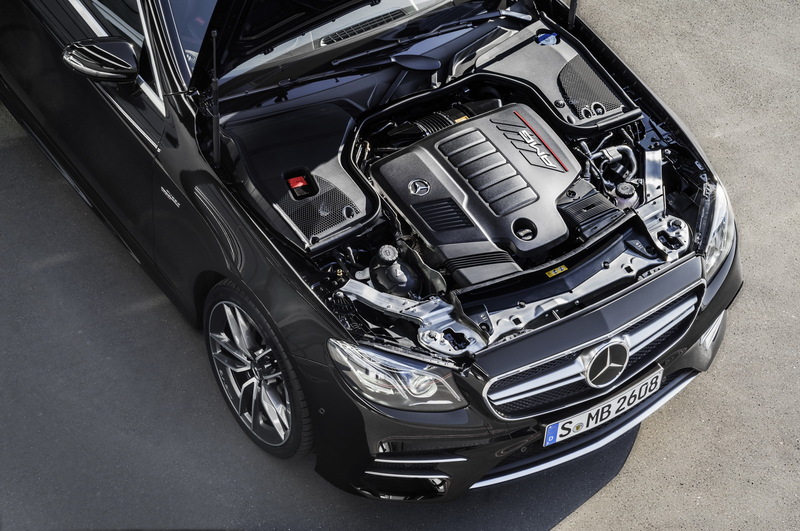 Performance? 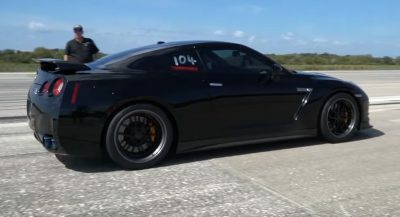 500HP and 800Nm, 0-100km/h in 4.7s, car has 2 tons. 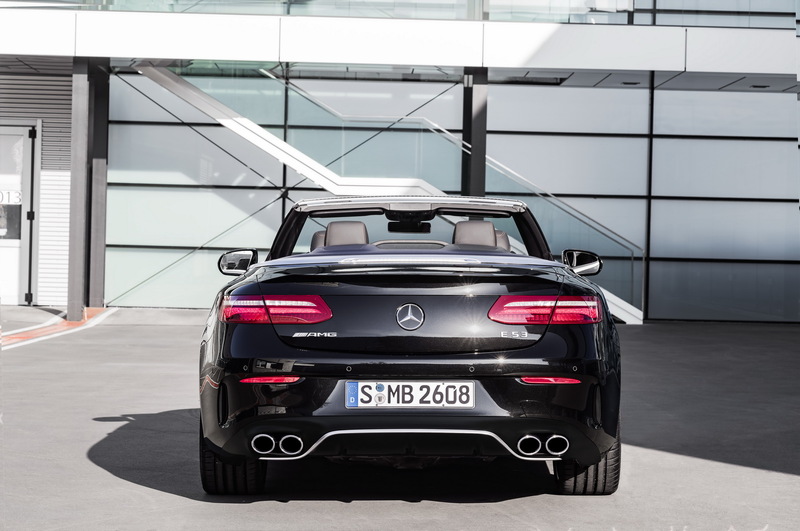 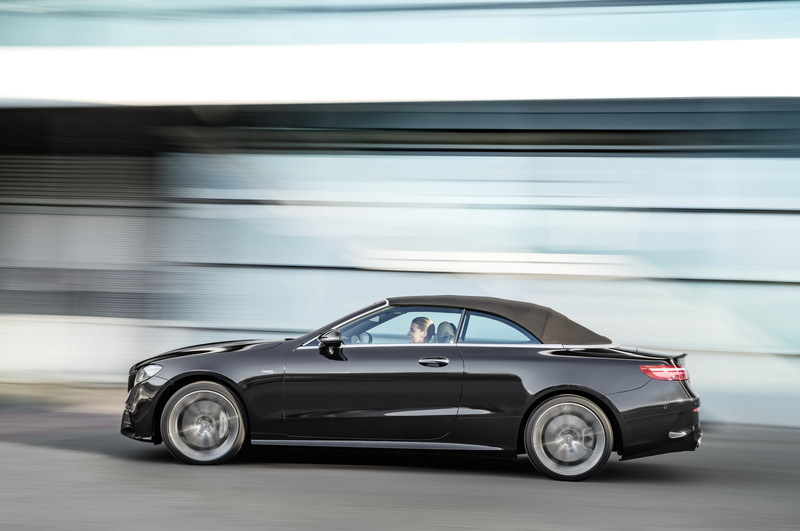 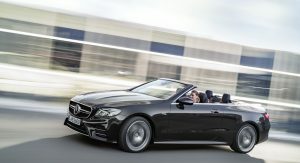 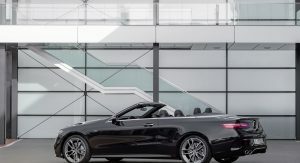 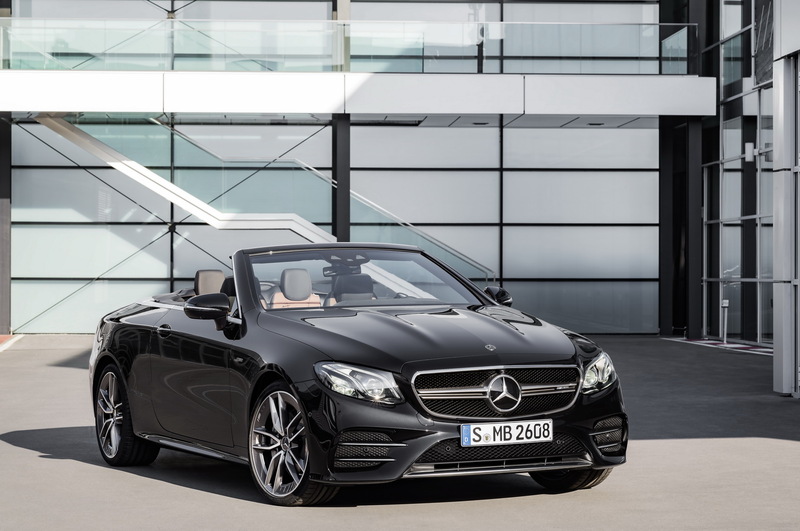 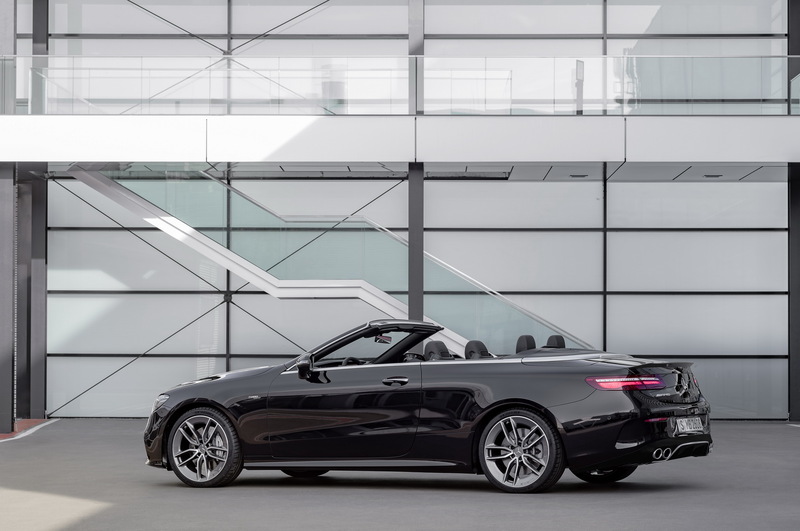 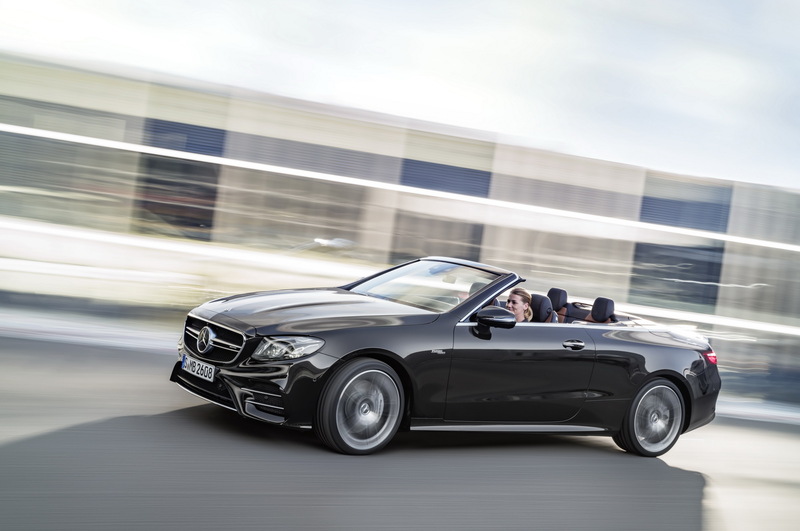 E coupe/cabrio looks damn classy and i am up for rounded exhaust pipes,amg must bring rouned design back to us. 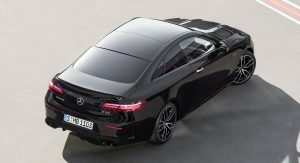 At first reveal, cls design was disaster to me but this 53 amg is kind of cool. 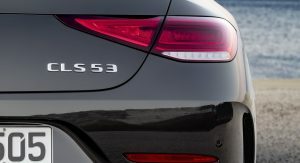 But hey, 43,45,53,63,65 it goes sky high and makes confusion, just re-think if it is really good choice. 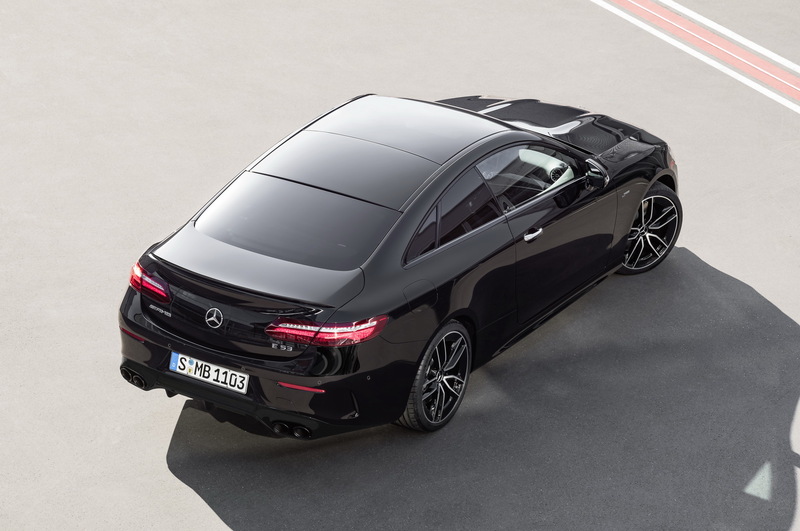 This new CLS has the face of a beaten dog. 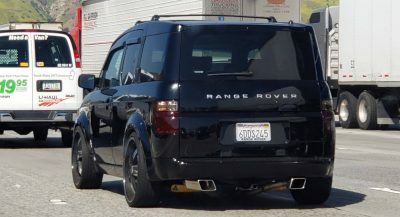 I like the E60 M5 Dinan-looking exhaust much better than the previous skewed boxy looking one. 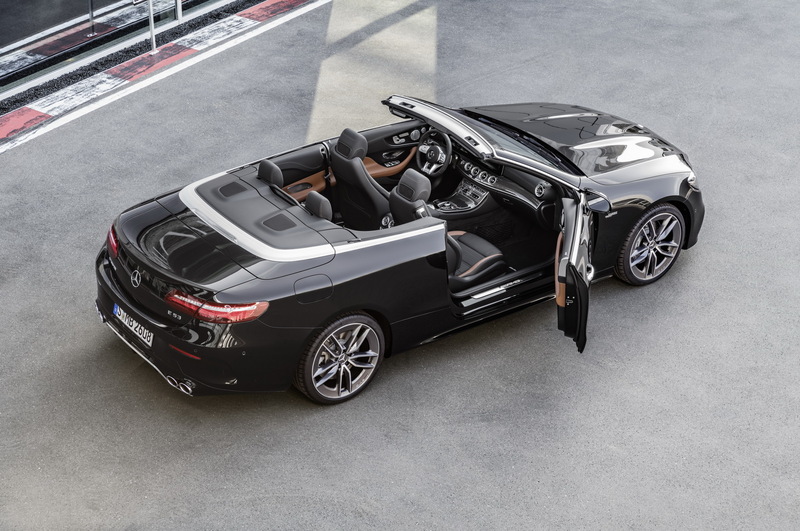 Also enclosed. 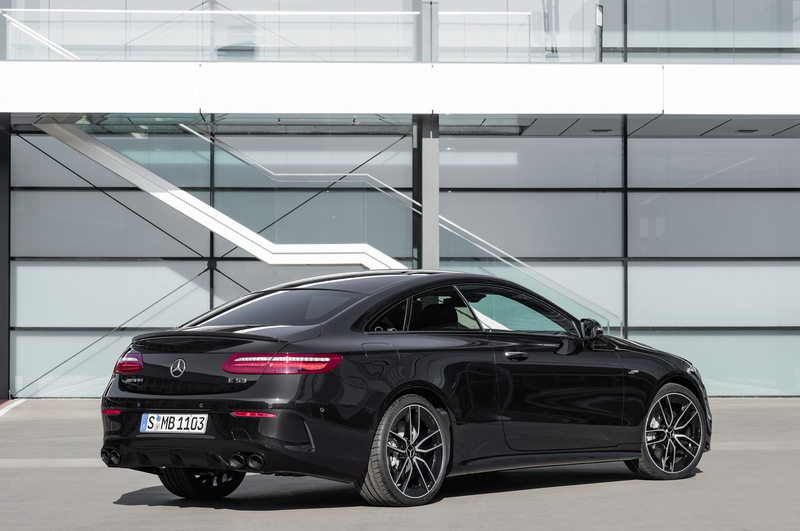 Not correct to say before sseing in real life many times but a nomel e-class is better looking. 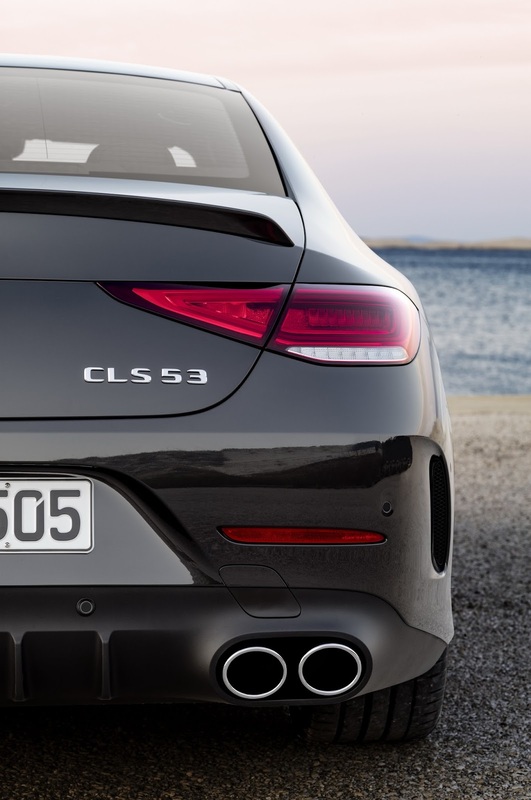 Looks so good in black…and I approve those round exhaust tips. 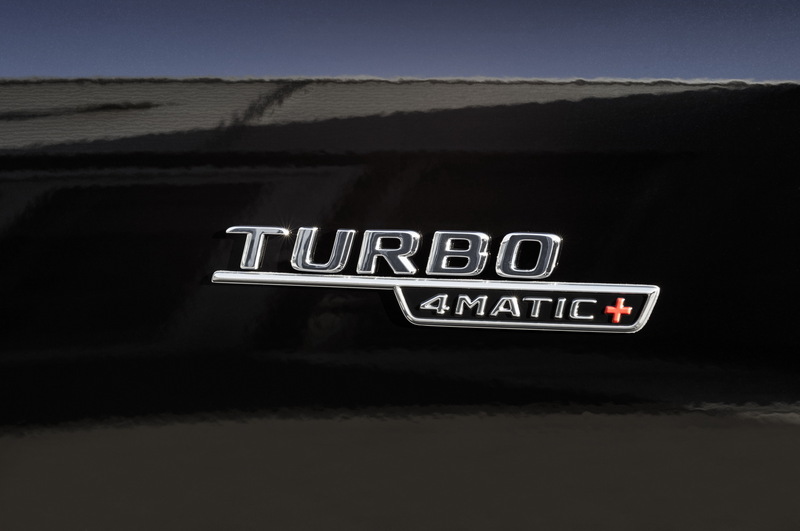 That electric-turbo 3-liter engine is what BMW should do for the next M3 and should have done for the just-released M5 (in larger capacity). 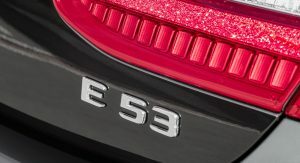 Very nice, I would not buy a new sports car without some lag help from electrification. 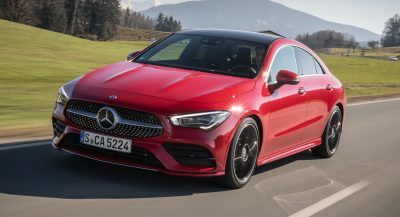 I like the direction change Mercedes is making. 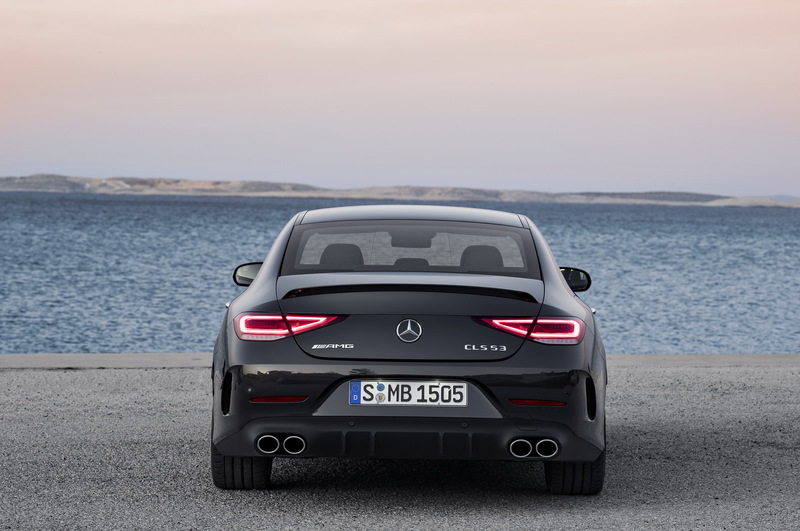 This is much more attractive than their overly creased previous gen design language. 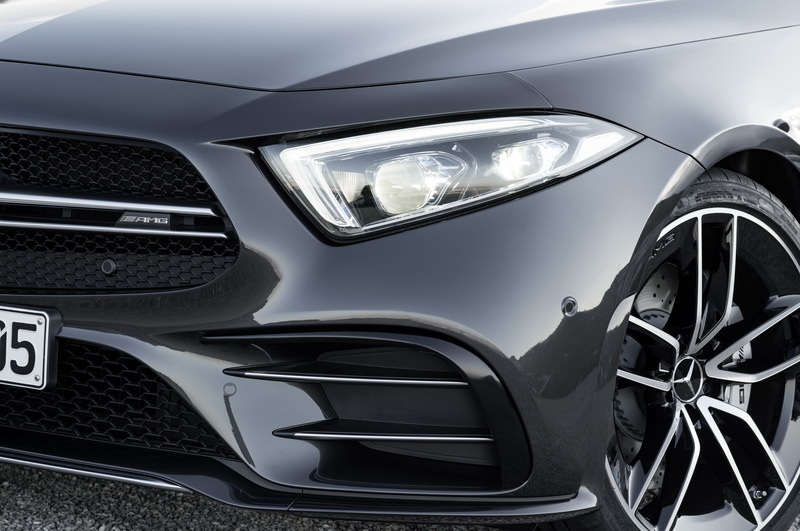 Mercedes really needs to work on their headlight design language. 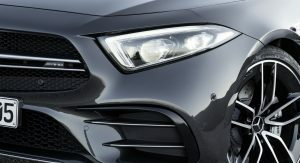 Its just awful across their entire lineup. 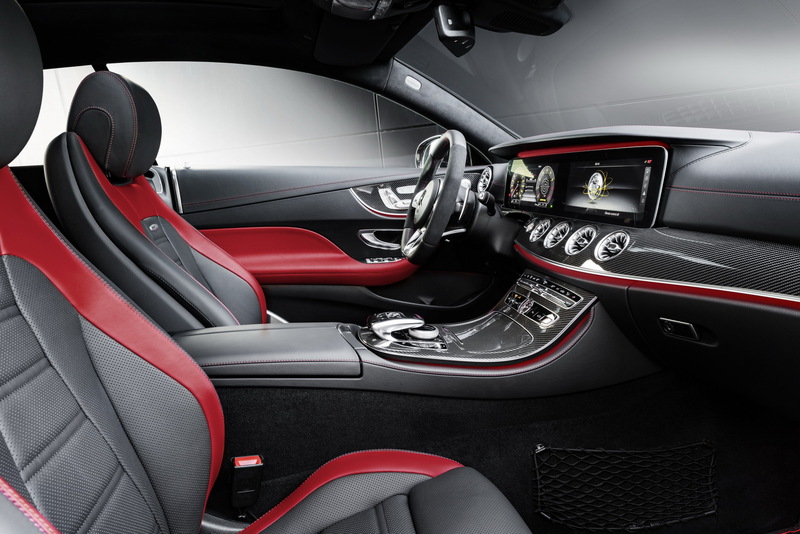 That one little snag aside, this CLS is truly a lovely automobile with one hell of an interior. 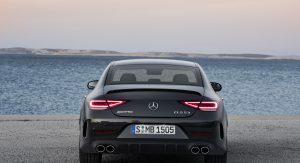 Could be worthwhile if a heavy battery pack isn’t part of the package. 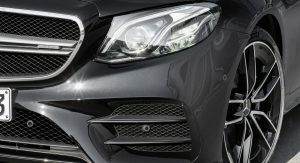 Looks like a 10 year old Buick design, but with giant, aggressively-styled fake grilles in both the front and rear bumpers. 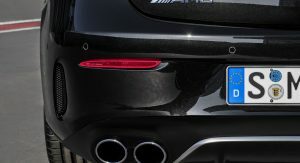 Monumental fail.